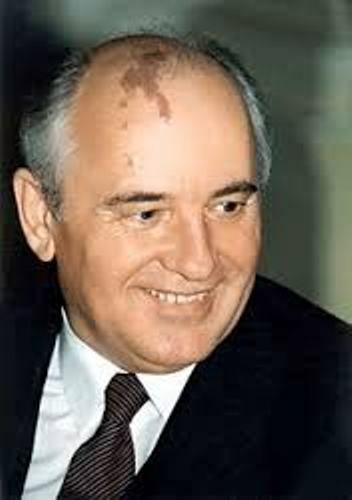 Gorbachev was born on 2 March 1931 in Privolnoye, Soviet Union. His full name is Mikhail Sergeyevich Gorbachev. His parents were Maria Panteleyevna (Gopkalo) Gorbachev and Sergei Andreyevich Gorbachev. He married Raisa (Titarenko) Gorbachev from 20 September 1953 till her death in 1999. In 1956, both got a child named Irina. In 1955, he graduated from the faculty of Law in Moscow State University. In 1967, he went to Faculty of Economy at Stavropol Agricultural Institute. 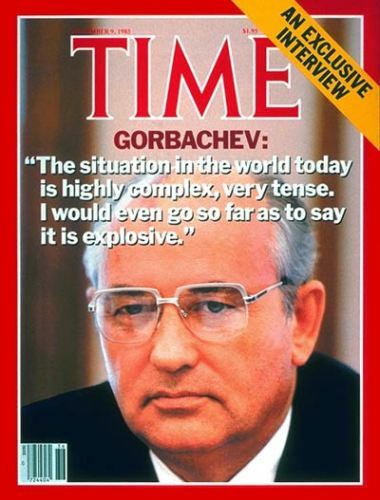 Probably you don’t believe that Actually Gorbachev was nominated for one Grammy award. He won one. Gorbachev began to work at numerous positions in Communist Party of the Soviet Union in 1952. He worked here for more than two decades. He was the first secretary of the Communist Party of the Stavropol Komsomol City Committee in 1955 till 1958. Gorbachev became the leader of USSR after he was elected as the general secretary of the Communist Party in the Soviet Union on 11 March 1985. 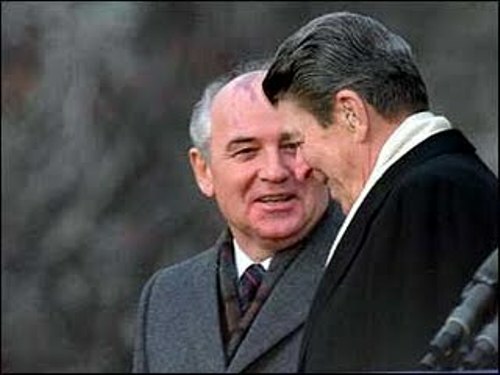 Gorbachev met President Ronald Reagan after he participated in a series of summit talks in 1985 till 1988. In 1987, he signed Intermediate Nuclear Forces treaty with the United States. The main purpose for this treaty was to limit the nuclear weapon usage. Learn more on Ronald Reagan facts here. In 1990, Gorbachev became the president of USSR. He resigned as the president on 25 December 1991. Do you know that Gorbachev won a Nobel Peace Prize in 1990? 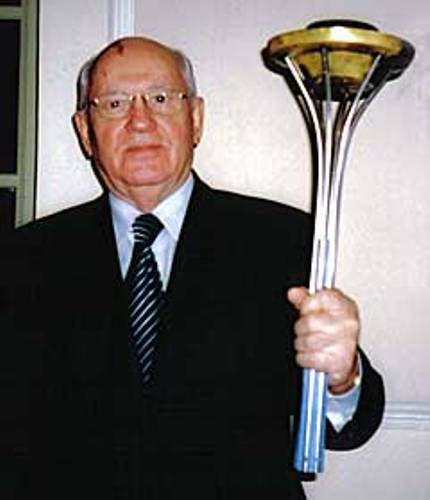 There are many other awards that Gorbachev receives such as 2008 Liberty Medal. The medal is gifted by former President George H.W. Bush by the National Constitution Center. President Dmitry Medvedev gifted Gorbachev the Order of St. Andrew on 2 March 2011 on his 80th birthday. The award is called as the highest honor in Russia. 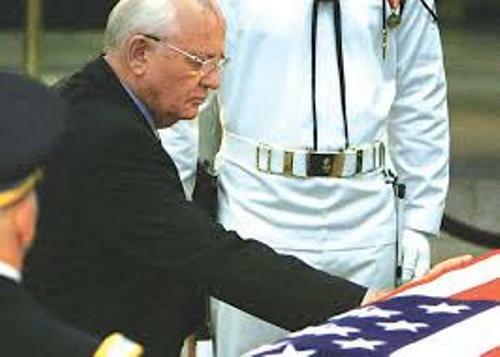 Gorbachev could not attend the funeral of Margaret Thatcher because of his bad health in April 2013. What do you think on facts about Mikhail Gorbachev?